Who is ready for a vacation? The hardest packing you will ever come across is packing a vehicle’s cargo space for travel. Trips to the warehouse club and grocery stores are cakewalks compared to traveling vehicles. When you set out for vacation, you have to be able to access your stuff along the way. How many can relate to stops where you literally ripped all of your packed goods out of the cargo space to find one silly item that YOU really needed? It happens, so you need to pack smarter for traveling in a vehicle. We hit the road at least once per month and travel so I consider myself a packing expert. In fact, I often am not even driving my car, I am test driving other cars. Lots of experience and lots of kids create havoc and I have that too! Here’s what I know well! You are only going to be as accommodated as you make yourself, so pack smart. 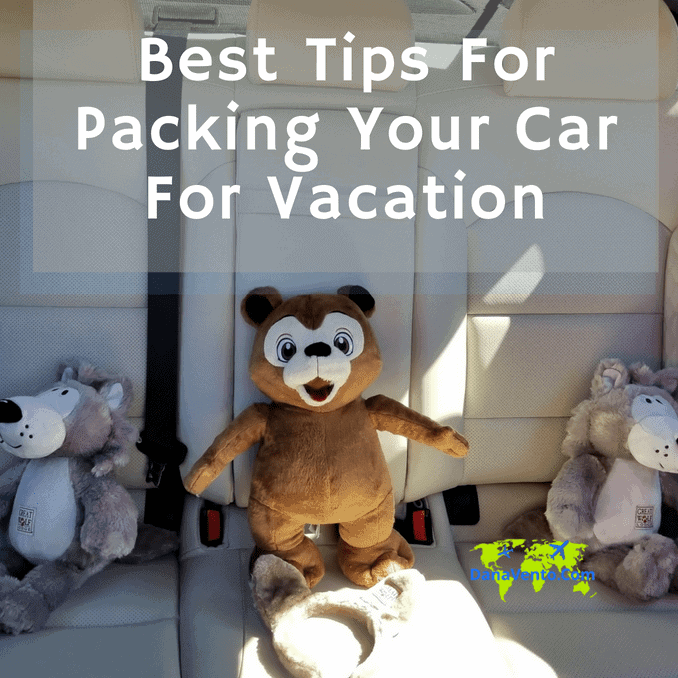 Use my guidelines for best tips for packing your car for vacation so you can get to what you need when you need it! Lavishly live road trips out loud, let’s travel! No matter what you drive, you gotta preplan the packing so your trip can just proceed without any issues outside of traffic. Now for many it is a creative wonder to pack and be prepared. If you consider your trip, your stops and the amount of space you have to work with, success in packing is around the corner. From truckbeds, to open cargo spaces, packing can be tricky. Pack what you need, need what you pack and keep things you will be grabbing handy. Here are my suggestions! Today’s post is sponsored, but my love of travel gives me an incredible background in packing for road trips, in addition to my passion for test driving vehicles! Back in the day, our parents would pack our cars up from top to bottom. Then it happened, your parents realized that the food they needed was stowed beneath 5 pieces of luggage that were tight against the back of the cargo space and there was NO accessing it. Or maybe, you have packed your car up and put in your small overnight bag way deep instead of at the very back where you can grab it and go for the night. Now what? Guess what you will be doing? Unpacking the entire trunk space to get to your overnight bag. Congratulations, on finding this article and making strides to better pack your car for vacation. Right now might be a great time to consider a new vehicle. Has your family expanded? Do your car seats fit in the back seat comfortably? 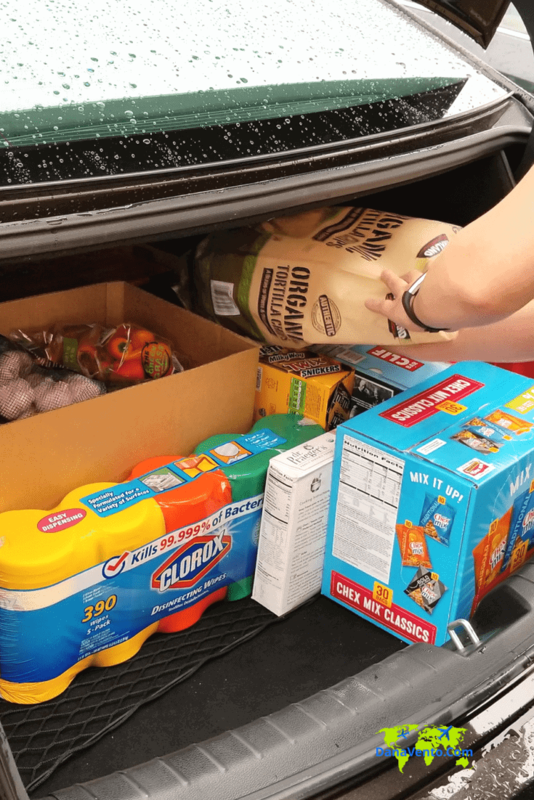 Can you pack a good amount of stuff in your cargo space or trunk? If you answered more no than yes, head to your local dealership and check out what’s new on their lots! First things first, map out where you are going, and what you will be doing along the way. Will you be stopping a few nights before the final destination or are you driving straight through? If you are stopping for a few nights, then you have already managed to avoid the first error. Hold that overnight bag till the end, and pack it on top so you can snag it when you go to check in. Guess what? You did not have to unpack the whole car, all you had to do was grab your bag! Crisis averted. Isn’t this easy and helpful, after all no one that has driven all day feels like unpacking? Most likely all you want is a shower and a bed! Good night! There are a few rules about food, like bottled water by the case. Pack this as far in as you can, it takes up space but will be used when you hit your final destination. Instead of keeping the case up close, make sure to keep a few bottles in the back seat, and of course, you can grab water at any convenience store. Pack the bulk and keep a few. Additionally, since it is firm, you can lay heavier suitcases and gear on it without worry of breakage. If you ever should get into a crisis and need it, it is in the car, so yes, you can access it. Most carry it for those vacation homes in areas that they don’t prefer the taste of the water. Anything that melts (chocolate, cheeses, etc) needs to be in a cooler. Now you have to decide if you are eating this on the road or just storing it. If you are just toting it along to avoid purchases at the destination, shove this cooler into the far back of the cargo area and cover it. However…. if you are gonna eat it, please use a smaller cooler on the interior of the car or, pack it to the exterior of the cargo space. That said, sandwich coolers need to be handy, either interior of the vehicle between seats, on unused seats or right on top of all cargo packed items. End of story, because when you want to eat, you don’t have the energy to unpack. Be organized. It happens you hit the road with beautiful skies and sun and then 2 hours in, the weather is totally out of control and gross. Soppy road conditions, puddling and you gotta pee and get gas. Well, if you are prepared this will be easy. First, make sure your doors are stocked with one umbrella per door. Next, leave disposable raincoats in the door or those pack and go raincoats. Simple preparedness saves you from a free shower that will leave you feeling like a wet dog! Ugggg! Traveling requires documents from check-in confirmations to paperwork. If you are carrying paperwork, keep it in a seat pocket in the car or in your handbag/backpack. Further, with technology as advanced as it is, see about taking images of paperwork, or using email confirmations and then just access it through your smartphones. Remember, when you travel with kids, you are going to need to keep the diaper bags handy. Don’t assume they are in a diaper and able to make it for hours without changes. Car rides are not magical moments that make bathroom stops non-existent. Your child will need to be changed, fed and have every need you do, so think ahead. Keep the diaper bag either in the vehicle or atop the cargo space. Do not mix formula ahead as it will sour. You can add scoops without water if that save you time. Make sure the kids have things to do in their car seats and have those movies preselected for their smart devices! Pack the items you do not need in the very back of the cargo space. Stack things you will need on the top, and closer to a ‘grab zone’. Think about how many stops you will be making along the way. Keep your overnight bag handy. Never bury kid’s bags (diaper, etc) because you will need them. Food needs to be stored within proper temperatures. Using these tips will make you a better packer when traveling on road trips! Pack smarter, not more! Don’t overpack, take what you will need. Convenience stores are everywhere so food is not the issue unless you have food allergies. Pack up and hit the road! Life should be a vacation! Need more trunk or cargo space? 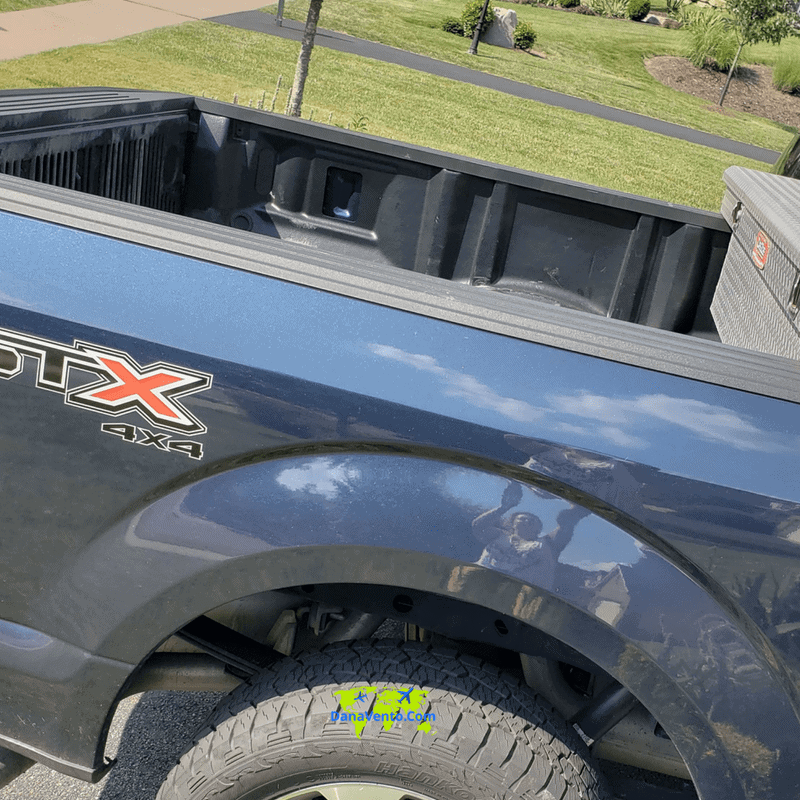 Visit your local dealership to find a bigger vehicle with more cargo/trunk space and seating! Amazing post like always. Thanks for sharing! I think you are so much handsome than me. I am also a well organizer and packed always good but after reading this article, I remembered those difficulties we had to face for my packing fault. Hello There, Thanks for the post about Packing Car for Vacation, I appreciate your cooperation to this post. It’s very Helpful for me, I’m going to share this post with my friends. David Poirier recently posted..What Is the Importance of Buying a Dash Camera?